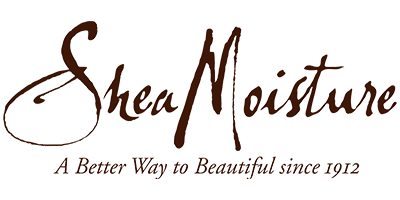 Shea Moisture is a unisex beauty and grooming solutions made by Sundial Brands a leading skincare and haircare manufacturer renowned for its innovative use of high quality and culturally authentic natural ingredients. But the products were made using family traditions of homemade hair and skin preparations learned from the founder's grandmother, Sofi Tucker. The largest black-owned manufacturing company in the United States that was also named to the Inc. 5000 list of the fastest-growing private companies in the United States and received the WWD/Beauty Inc. award for “Corporate Social Responsibility Company of the Year.” This family owned and operated brand has gained immense recognition in the last few years with an amazing online backing from both beauty influencers and consumers. What’s more, they’re natural, organic and sustainably-produced products that are cruelty-free. Shea Moisture takes full advantage of nature’s wonderful oils and ingredients to give you the hair you deserve, from Jamaican black castor oil, coconut oil to shea butter and African black soap. If your hair is lacking moisture and oomph, you need to delve into hair revitalising shampoos, conditioners, creams and treatments from Shea Moisture.